Plate Loaded Hammer Strength Machine. The Pure Italy Techno gym Serise Free Weight Equipment Rear Kick eplicates the rear kick movement in a closed kinetic chain and is ideal for training gluteus, hamstrings and quadriceps effectively and safely.The large foot plate of this Hip Training Rear Kick increases the variety of exercise options and provides a better pushing surface. The Gym Equipment Rear Kick is professional for gym. 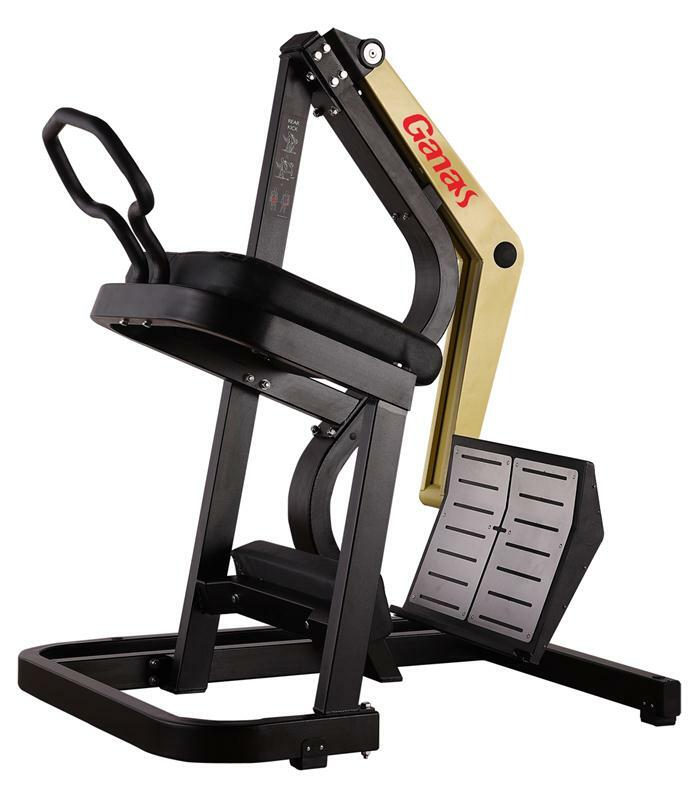 Looking for ideal Free Weight Equipment Rear Kick Manufacturer & supplier ? We have a wide selection at great prices to help you get creative. All the Gym Equipment Rear Kick are quality guaranteed. We are China Origin Factory of Hip Training Rear Kick. If you have any question, please feel free to contact us.